Willy Wonka & The Chocolate Factory - "The Candy Man Can"
Willy Wonka (HD) "I've got the Golden Ticket!" "I've got the Golden Ticket!" As seen on Willy Wonka and the Chocolate Factory. 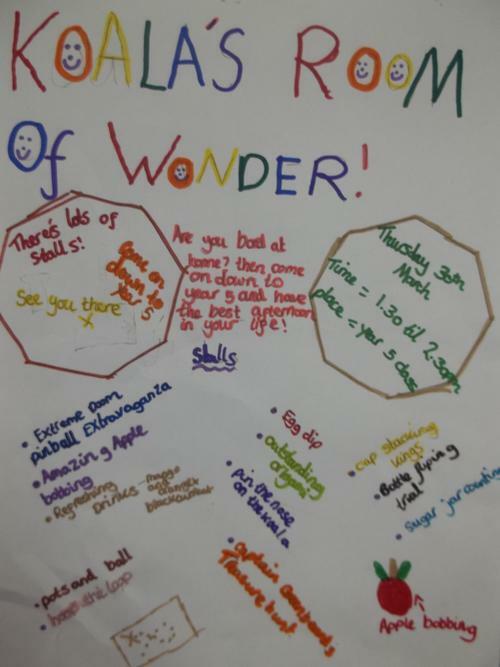 Join us on Thursday 30th March from 1.30pm for 'Koala's Room of Wonder'. There will be raffles and prizes for winners, it will be a really fun afternoon. 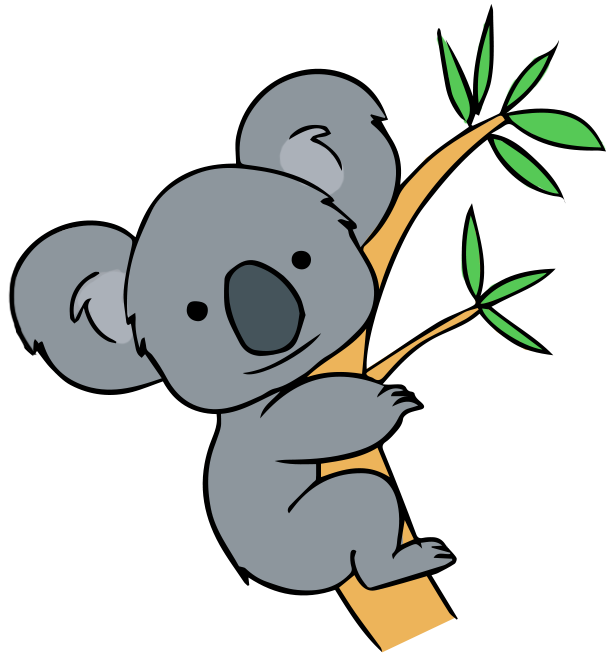 Come along and support Koala's raise as much money as possible! We are learning the cornet! Every child in Year 5 will have weekly lessons to learn how to play the cornet. We will keep you posted on our progress! 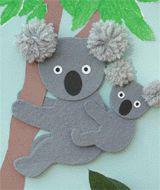 Here you will find out more about what we get up to in Koala class. Remember to check regularly for notices, pictures and our writing goal scorers.